I have purchased a combination ticket and wondered if the time I selected was for SEA LIFE or LEGOLAND? Can I visit SEA LIFE Grapevine Aquarium first? What is a combination ticket? How long do I have to use my combination ticket? What is the Combo Experience Ticket? What is the Ultimate Combo Experience Ticket? Can I use my coupon in-conjunction with a combination ticket? 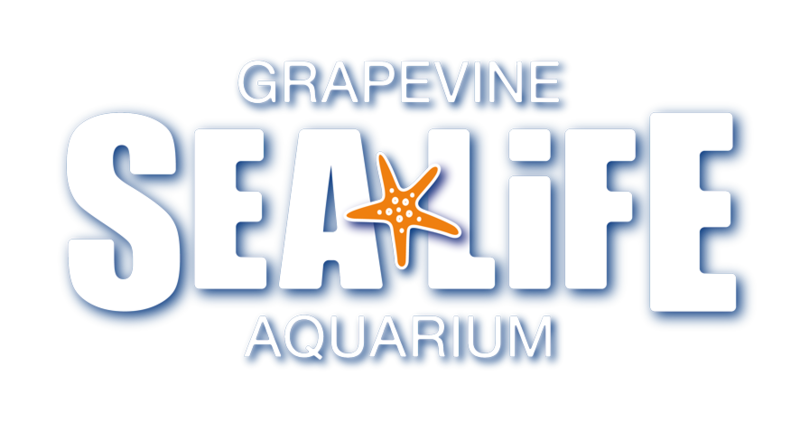 The combination ticket allows you entrance to both SEA LIFE Grapevine and LEGOLAND Discovery Center Dallas Fort Worth. When purchasing your Combi Ticket, you will be asked to select a date to visit LEGOLAND Discovery Center Dallas Fort Worth first. You will then be given a ticket to visit SEA LIFE Grapevine at any point within 14 days inclusive of your original LEGOLAND Discovery Center Dallas Fort Worth. Please be aware adults 18 years and over must be accompanied by a child aged 17 and under to visit LEGOLAND Discovery Center Dallas Fort Worth.